Honey is a magical product made by bees from thousands of drops of flower nectar. That is why in VerdeMiel our production is totally handmade and natural. 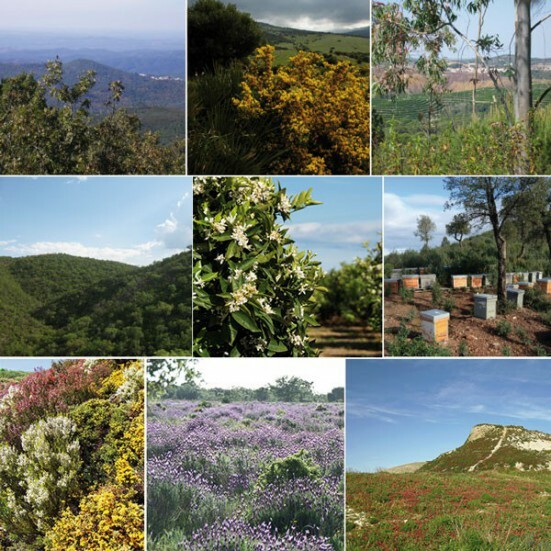 Our apiaries are placed in beautiful wild and ecological landscapes of Andalusia. We never mix honey, we do not pasteurize the honey or we do industrial filtrations or other practices that degenerate our honey to reach the consumer with all its benefits and properties. If you like to have variety at home choose your favorite 4 and enjoy its flavor. 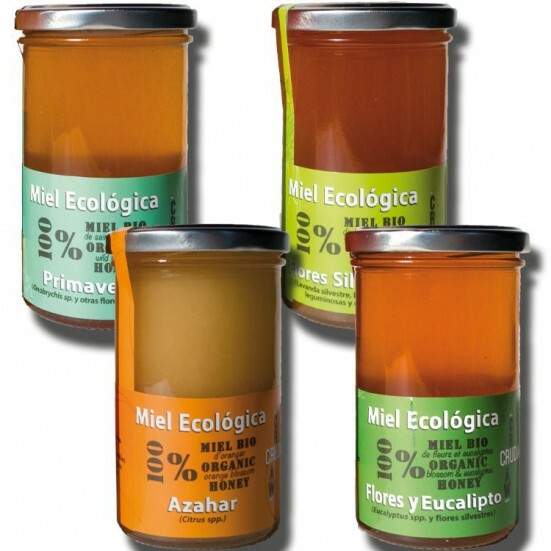 Each honey is unique as every unrepeatable landscape.